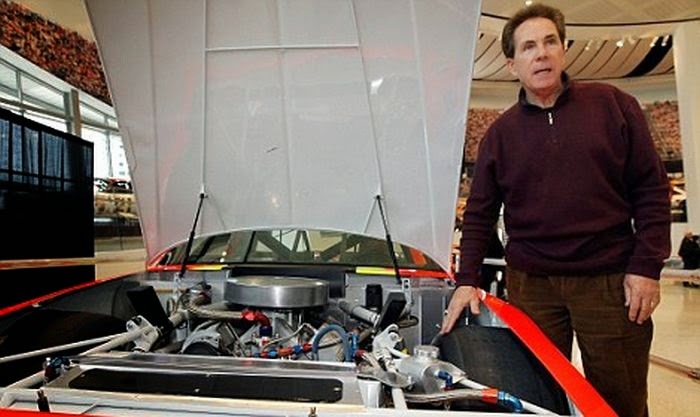 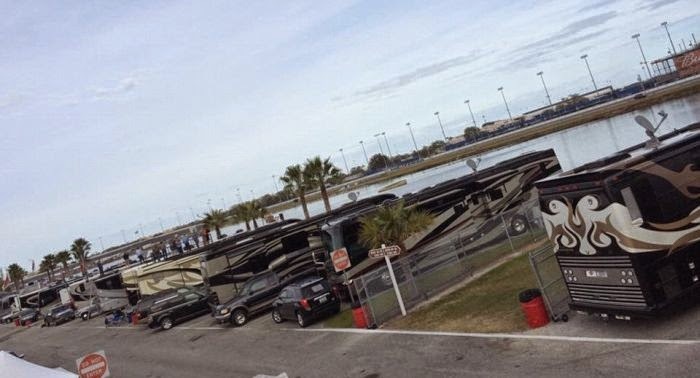 NASCAR has 43 full time drivers and they hold 36 races a year. In order to get from place to place, these drivers have to be comfortable. 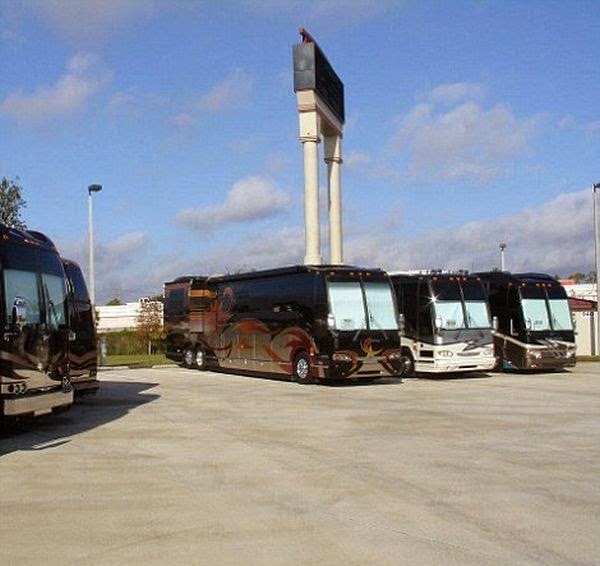 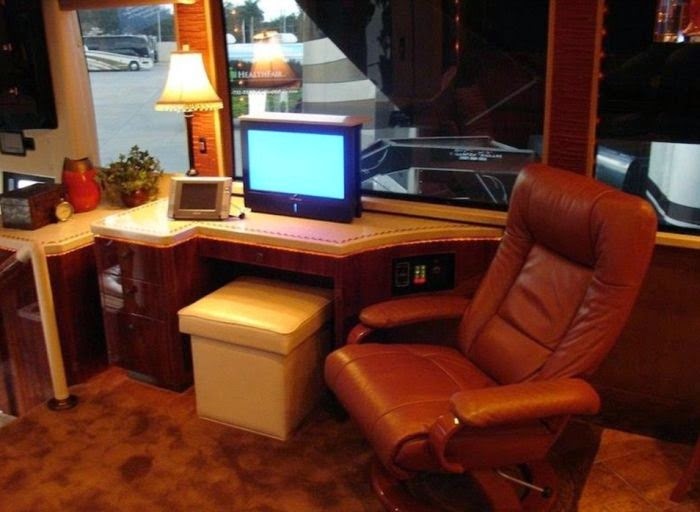 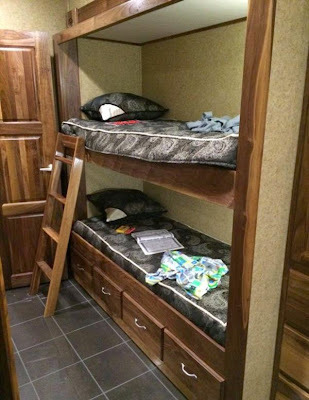 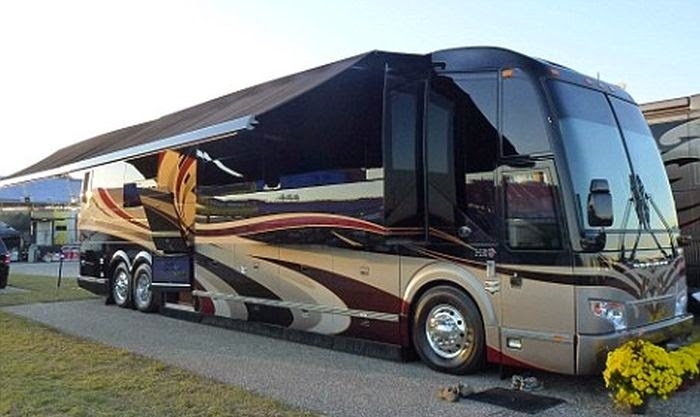 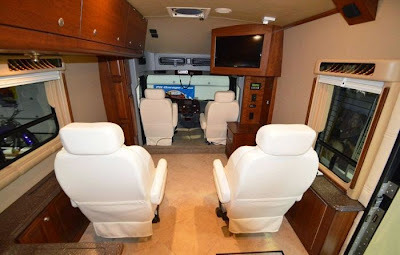 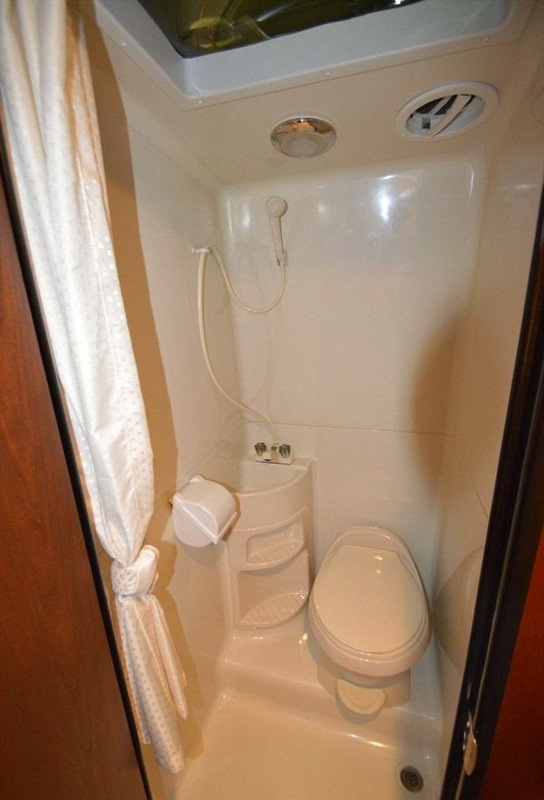 The drivers travels across the country in some of the nicest motor homes known to man. 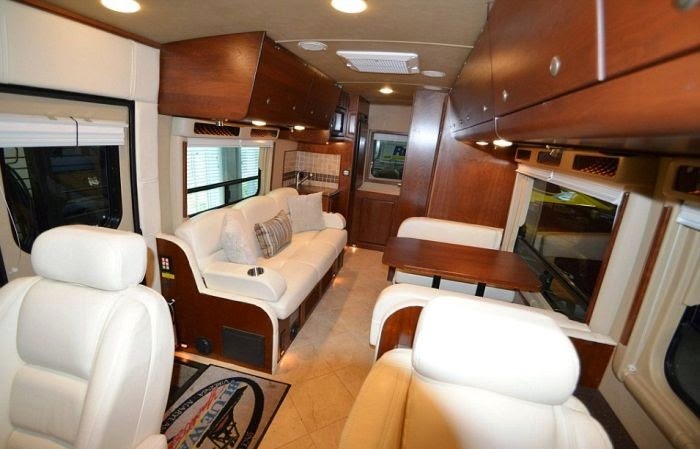 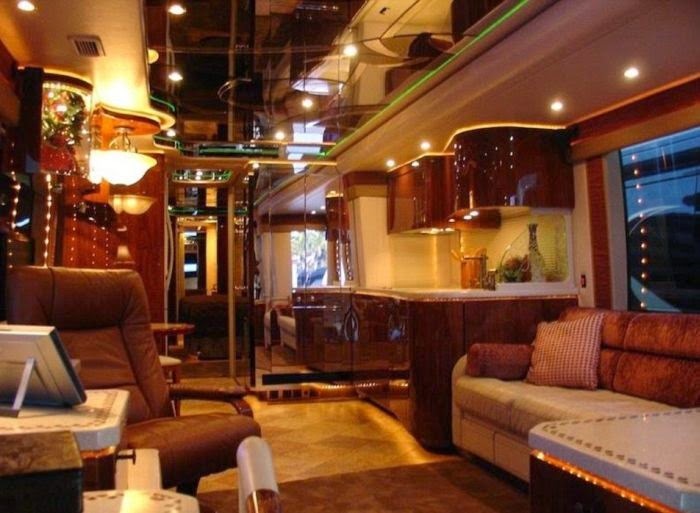 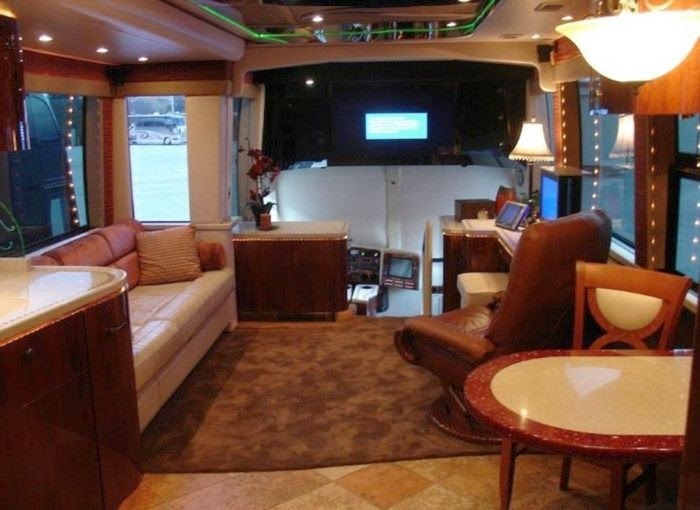 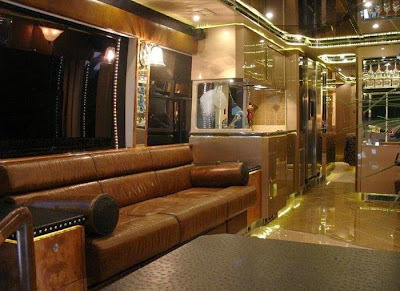 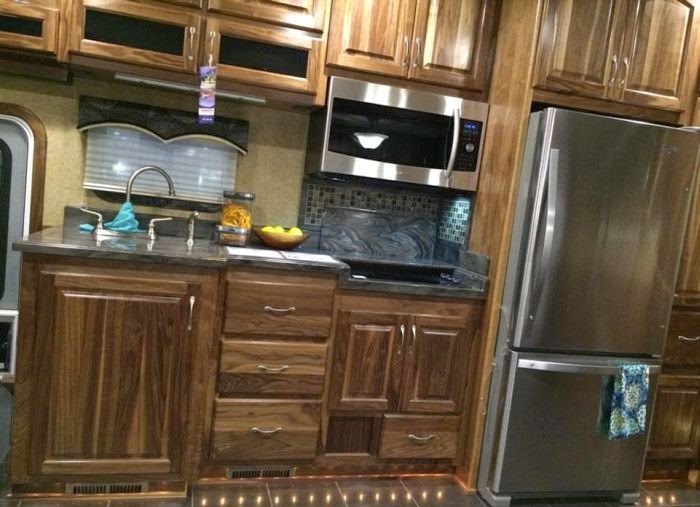 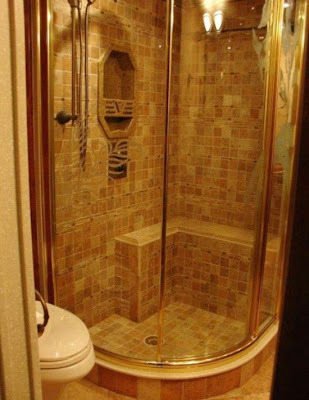 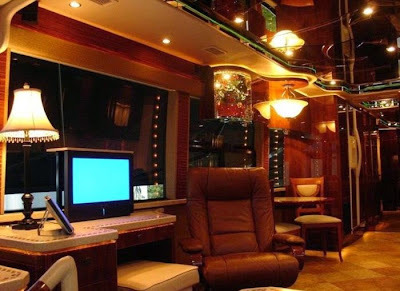 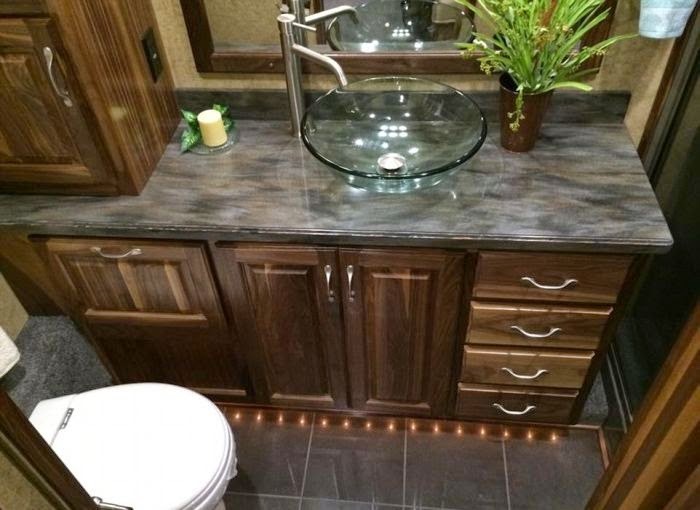 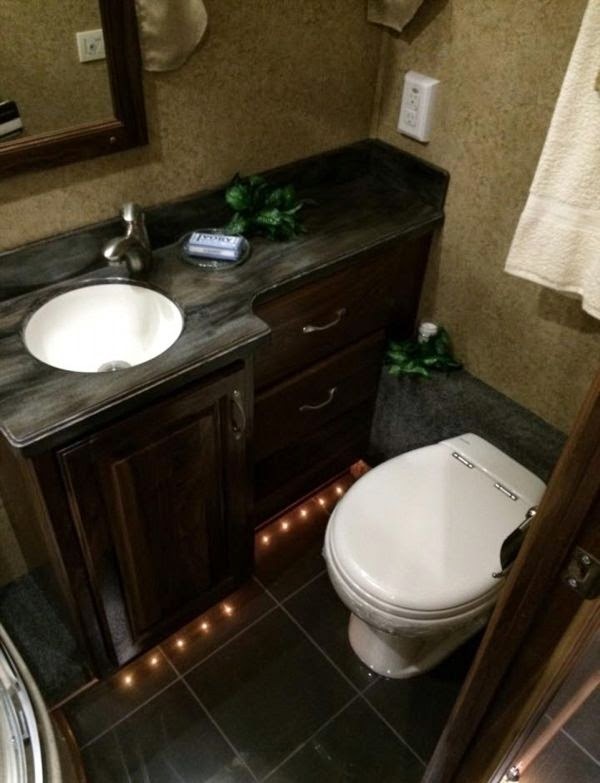 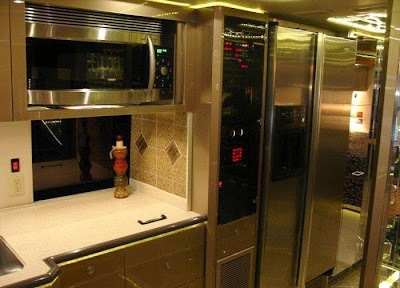 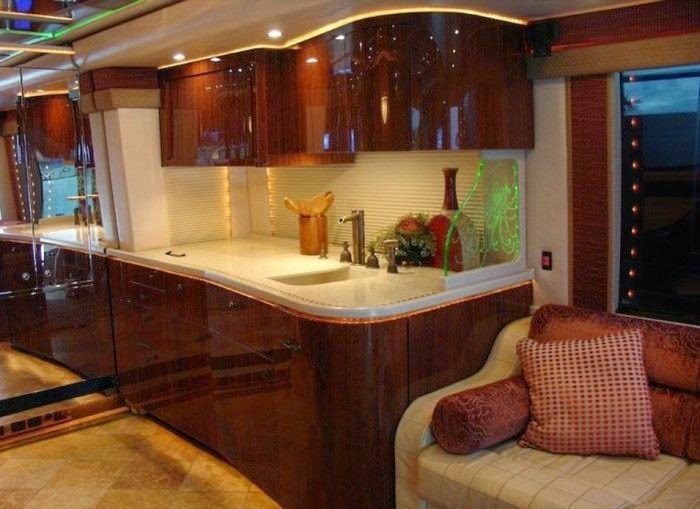 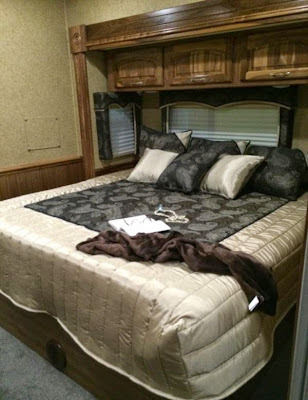 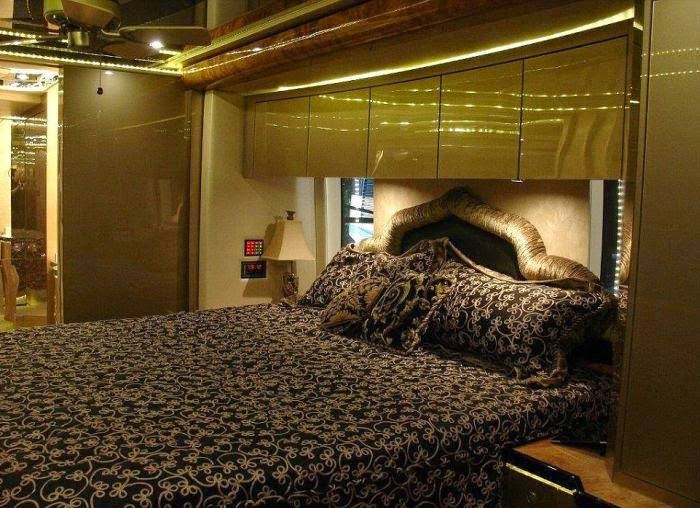 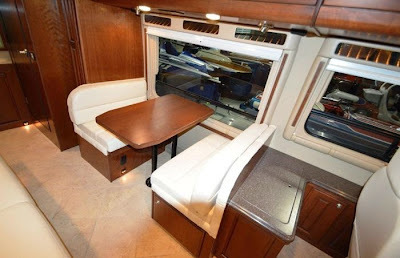 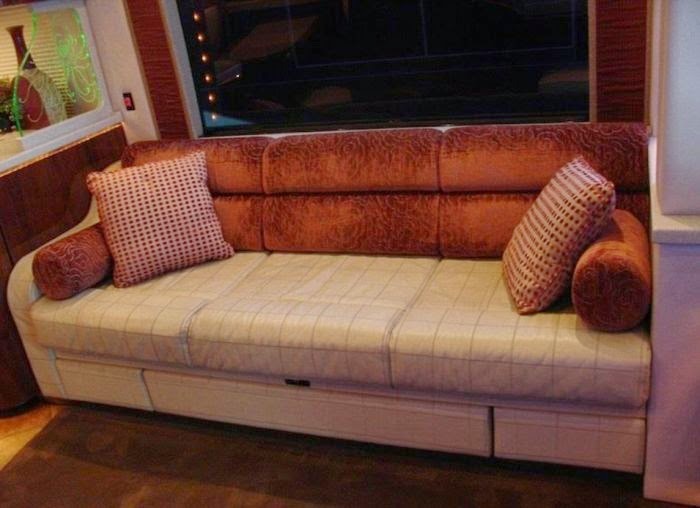 You can take a look at the luxurious motor homes that they live in courtesy of the pictures below.